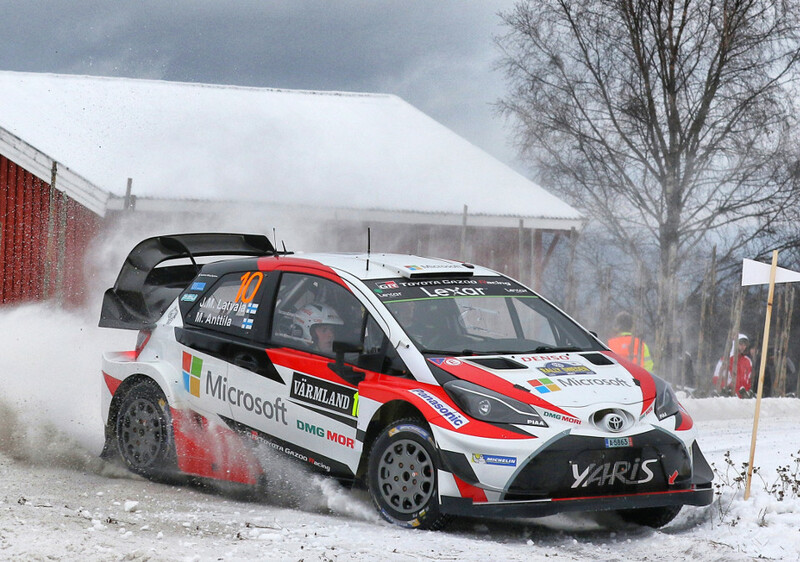 Win was 17th win and 59th podium for Jari-Matti Latvala. Second place was 6th podium for Ott Tanak. Third place was 58th podium for Sebastien Ogier. Win was 44th win and 146th podium for Toyota. Second and third places were 338th to 339th podiums for Ford. Nobody would have believed that Toyota would be able to win and when they did, everyone was surprised. Admittedly, it was Neuville's accident that landed Latvala into top spot but his drive until then and especially after that was nothing short of incredible. 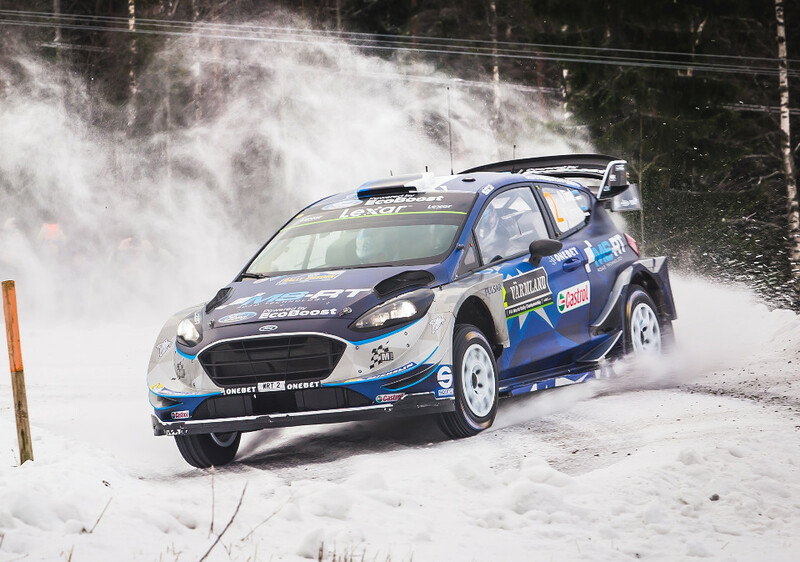 Tanak had gearbox issue on Friday and without that he might have won. During Saturday he inched closer to Latvala and kept team-mate Ogier behind but ultimately Ott couldn't continue his charge on final day. 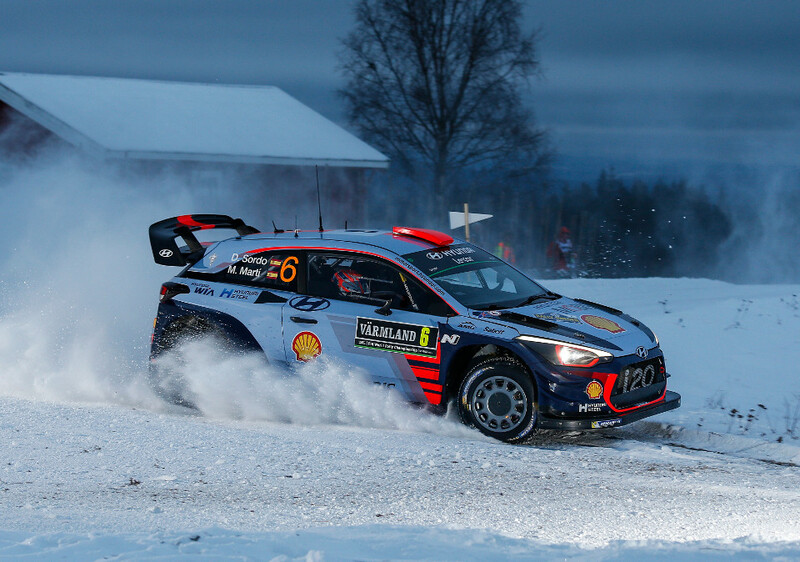 Hyundai again had commanding lead until Neuville made a small mistake and clipped a barrier in spectator stage in Saturday. Impact broke his suspension and for a second rally in row he lost lead. Best Hyundai finisher was eventually Dani Sordo. 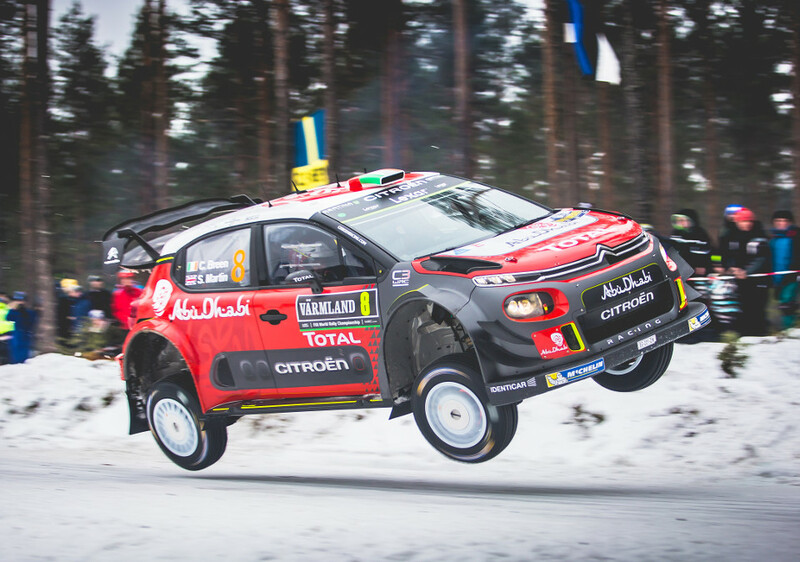 Citroen's star driver Meeke was fast initially but continually kept slipping down the leaderboard, then crashed out in SS14. Breen hit rock on first day but managed to keep on going, eventually finishing 5th overall.